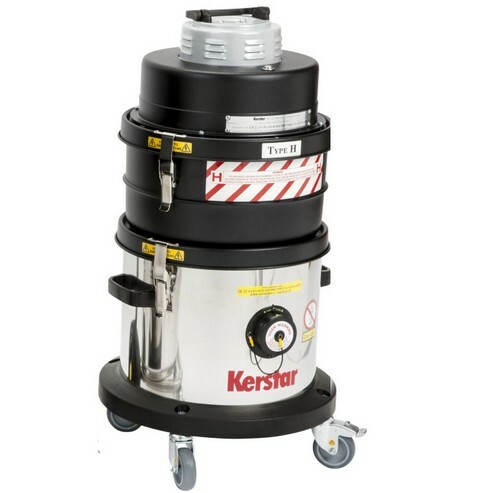 A specially designed Atex Class H/Zone 22 Numatic dry vacuum cleaner. Available only in both 240 and 110volts. (Please state when ordering). For all other Atex Approved vacuums please refer to the section on Air powered Vacuum Cleaners. An Atex Approved Certified Class H/Zone 22 dry vacuum cleaner for use in areas where this type of vacuum has been specified. For vacuuming potentially explosive dust and debris in a Zone 22D area.